I'm a newbie. I'm a French and I'm a fan of The Tripods. I was watching this series to the French television when I was a child, in 1985. I was afraid. But recently, I want to watch again this fantastic series. I understand English just a little but it's difficult to understand everything. 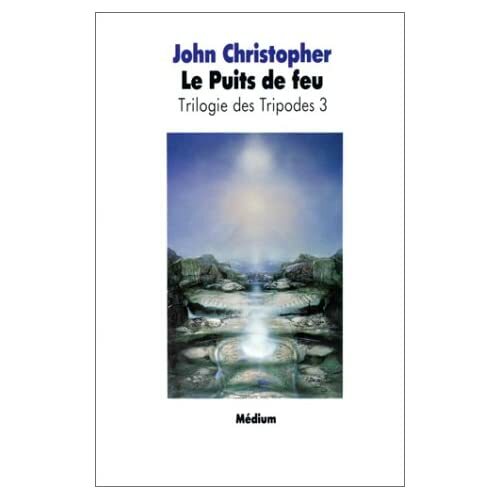 I would find subtitles of The Tripods in french (or English or German, I translate after) for me and my friends who don't understand English very well. ??? gimme some days, to find my DVDs (there somewhere digged down in the basment, hehe). maybe there some english subtitles. ill return to you in a few days. I watched the 2 seasons of The Tripods in English. I found the videos of this series from Internet but I don't find some subtitles. I hope some subtitles exist. I'm eager to read and know the end of the story ! Hello Dagobert Duck, nice to see you! Very cool to see people from different countries joining up in this german forum. I'm from Finland myself. Hello mailhunter and Dakki ! "When the Tripods came" isn't translated in french but I can do it -> "Quand les Tripodes sont venus"
im sorry, for thouse no-existing subs... but if you have the DVD, you maybe can create your own subs... im sure, there some fans out there, that like to see something like that.